Super Bowl Sunday is a great excuse to get together with friends, eat good food, have a few drinks and watch the game. All those things can be done at home, if you don’t want to go out. If you’re one of those people who thrives on the excitement of a little good-natured rivalry, there are plenty of businesses throwing parties on Sunday. Besides having lots of company, going to a party will keep you from having to deal with clean-up and in most cases, give you a chance to enter the endless raffles and take home a prize. 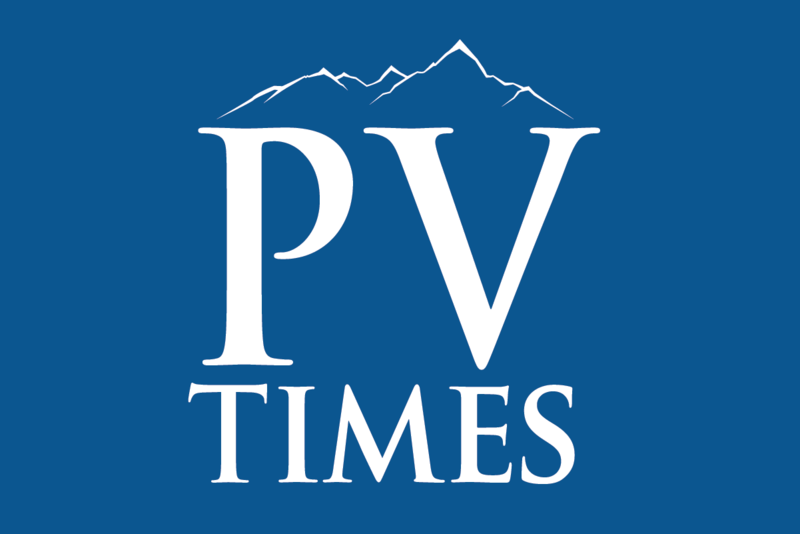 The Pahrump Valley Times talked to local bars in order to compile a list of offerings so you can make plans. 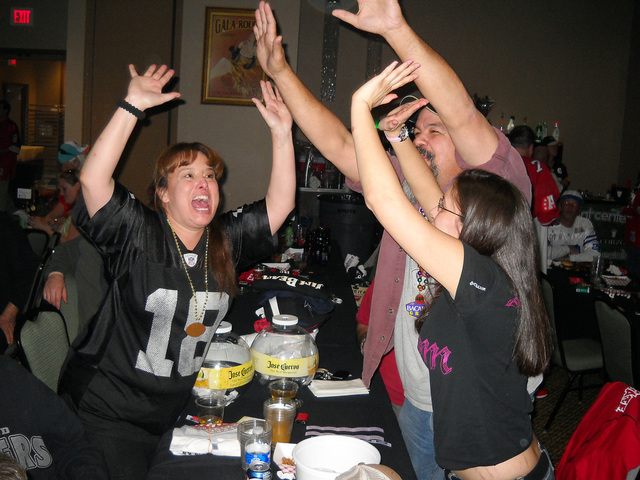 The biggest draw every year is the party at the Pahrump Nugget events center. In years past, the Nugget has held raffles for some big ticket items and a lot of them. This year the party will be held in the events center and features what marketing manager Liz Walters calls a “stadium food” buffet. “We’ll have wings and sliders, sandwiches, hot dogs, bratwurst, Seattle garlic fries (a tribute to the Seahawks) and a Denver munchie table with cookies, cupcakes and candy (a tribute to the Broncos). She said some of the raffle items include coolers and back packs, tailgate toss boards, a popcorn machine, hoodies and jerseys. You get a raffle ticket with the party fee of $25 and a raffle ticket for each drink purchase. “Tickets are still available at the door,” Walters said. Participants can also purchase them in advance at the Gold Bar in the Nugget. The doors open 90 minutes before game time. The Nugget is also offering shuttle service from Lakeside Casino &RV Park to the Nugget. There are cash drawings for those with punch cards. 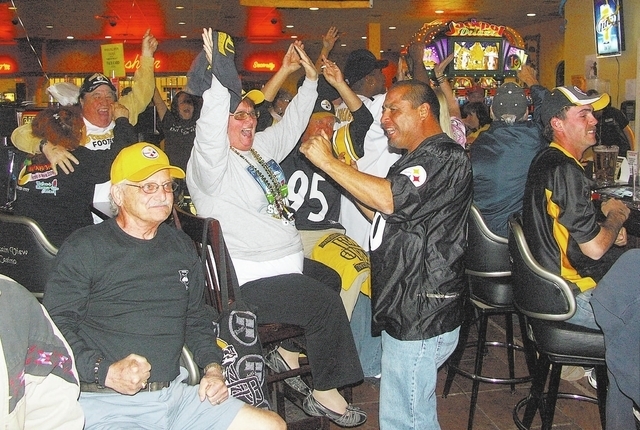 The bars at all three Golden Casinos will also be partying. If you’re playing the machines, each $20 payout will earn you a raffle ticket as well as each drink purchase. Items raffled at the bars include jerseys, T-shirts and coolers. Mountain View Casino is throwing a party beginning at 2 p.m. The big ticket prize is a 60-inch HDTV, with the drawing to be held at 9 p.m. Drink specials include 50-cent domestic draft beer and game food includes $1 hot dogs and $2 cheeseburgers. Draft Picks (Wulfy’s) will start partying at 3 p.m. Manager Laraine Harper said the specials include Jell-O shots and moonshine shots for $1 and a special game day menu of beer brats, nachos, chili cheese fries and personal pan pizza. The giveaways will be throughout the game and you earn raffle tickets with drink and food purchases. Draft Picks will give away Super Bowl T-shirts, jerseys and hats, other NFL memorabilia and footballs. The food is free and includes pulled pork sandwiches, steamed beer dogs, and other items. Tickets for the carbine raffle are $5 each. Hats and T-shirts with the HUBB logo on them will also be raffled. The party starts at 10 a.m. with drink specials all day. The Maverick Saloon &Dance Hall will start the party at 2 p.m. with free snack and finger food, drink specials, beer specials and open pool tables all day. There will also be football paraphernalia raffles and drawings for beer and alcohol. Gracie’s Kitchen will be open for those wanting more substantial food choices. The Maverick boasts the biggest TV in town with an 84 x 216-inch screen. 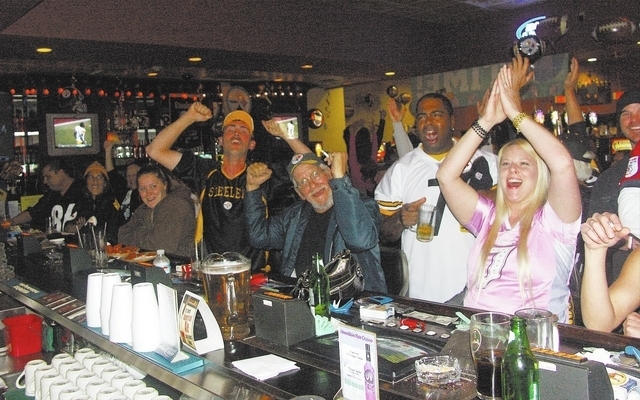 The VFW is hosting a Super Bowl Party, too, beginning at 3 p.m. They will be serving chili, hot dogs and Louisiana wings. Raffles include the usual NFL memorabilia but the big draw is the 60-inch HDTV. Tickets for a .45 caliber pistol will be available during the game as well, but the drawing isn’t until later. Drinks will be discounted by 25 cents during the game. The bar will raffle Super Bowl shirts and hats, mostly Seahawks paraphernalia since it’s Keppner’s team. He said he also has jewelry raffles for the ladies as well. Food is potluck but the bar will furnish hot dogs and hamburgers. Jell-O shots are $1 and Keppner said several boards are filling up fast. There will be drink and beer specials during the game. Sullivan’s Pub isn’t really having a party but there will be drink specials and finger food beginning at 3 p.m.
Karma’s Saloon, on the other hand, is really doing something different. For the past several Sundays, the bar has hosted a music jam and this Sunday will be no different. The jam begins at 3 p.m. and there will be barbecue chicken on the grill. They also have Super Bowl boards with a few empty spaces left. Keoki’s Wings &Things is partying from 11 a.m. on. Owner Keoki Cummings said it’s happy hour all day and food specials include 75-cent wings, $1.25 sliders and $1 tacos in your choice of chicken, beef, fish or pulled pork. There will be raffles as well and a drink purchase earns a ticket. The StageStop isn’t throwing a formal party but bartender and manager Linda said there will be food and drink specials and possible giveaways. If you’re going to get out and take advantage of the many choices in parties, please drink responsibly. If you don’t, call a taxi, 751-1111.